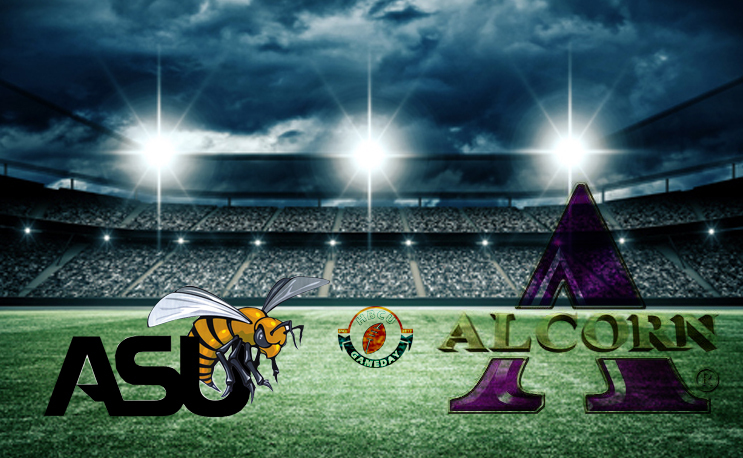 Alabama State and Alcorn State will play under the lights on Oct. 5. MONTGOMERY, Ala. – Alabama State University’s football game against Alcorn State has been moved to a Thursday night contest and will be televised live on ESPNU with the kickoff set for 6:30 p.m. on October 5 at ASU Football Stadium. This marks the second straight year Alabama State and Alcorn State will have met on an ESPN Network game. Last year, the Braves edged the Hornets, 21-18, on ESPN3 in Lorman, Miss.